A new app from CERN and Google Arts & culture is helping us to better understand what happened 13.8 billion years ago at the birth of the universe. 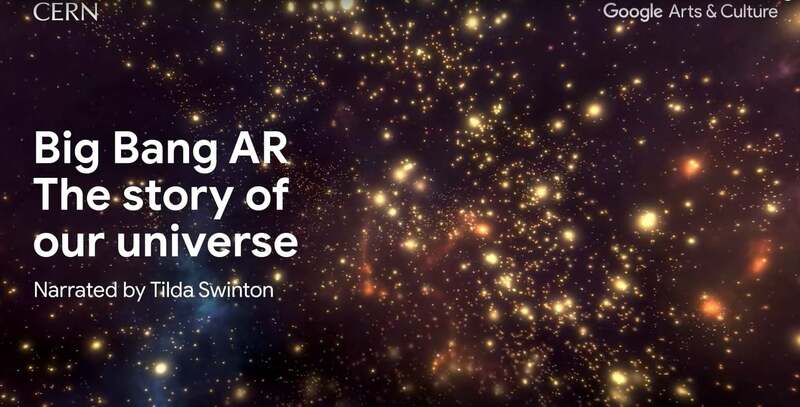 Narrated by actress Tilda Swinton, Big Bang AR uses augmented reality technology to help show the beginning of the universe. 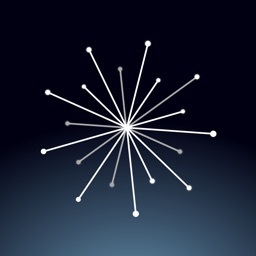 With the app, you can see the formation of the first stars, the solar system, and Earth. To see how the universe formed, just stretch out your hand in front of the camera. You can even create the first particles and atoms. AR technology will also allow users to make a star explode, create and supernova, and explore the nebula. Other topics explored include some of the most fundamental particles in the universe and how did the structures we know today form. Designed for the iPhone and all iPad models, Big Bang AR can be downloaded now on the App Store for free.